CUT IPHYM MILLEPERTUIS luminary Herb Hypericum perforatum L.
Latin name: Hypericum perforatum L.
St. John's Wort has antidepressant properties, the activity is related to inhibition of the reuptake of neurotransmitters (serotonin especially dopamine, noradrenaline) and moderate interaction with the GABA-A receptors (mainly hyperforin). It is anxiolytic, sedative even with free extracts of hyperforin. The naphtodianthrones are highly reactive in the presence of light and it is these that give the red color of the oil, hyperforin would be the most serious candidate. The amentoflavone binds to the benzodiazepine receptor. The antidepressant effect is probably due to synergy between different substances. Hypericin is sedative and melatoninergic, it could fight against cytomegalovirus and herpes simplex. It is a neuroprotective plant. The hyperoside acts on human brain tumors, and induces inhibition of tumor growth of leukemic cells and of brain glioblastoma cells. St. John's wort is as serotonin and melatoninergic (leads to an increase in melatonin levels). There is a modest vis-à-vis behavioral stressors activity. A meta-analysis reported in 1996 the results of 27 trials (1757 patients on overall) comparing St. John's wort or placebo with either active treatment. It suggests that St. John's wort was more effective than placebo and as effective as tricyclic antidepressants (TCAs) in low doses in the treatment of depression. Its mechanism of action appears to be similar to that of conventional antidepressants: inhibition of monoamine reuptake. A test double blind on 324 patients suffering from mild to moderate depression were treated with an alcoholic extract to 0.2% hypericin showed a similar efficacy to 50 mg of imipramine twice daily, another study showed as effective as imipramine, with better tolerance. Products based powder Millepertuis to consume orally, sold without a medical prescription, are currently marketed in France illegally. 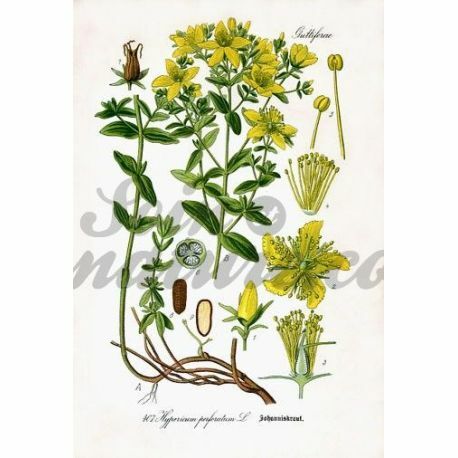 St. John's Wort is also anti-inflammatory, analgesic, bile duct and digestive. Externally, it is antiseptic, astringent, healing and vulnerary. Any compounding same homeopathic Hypericum MUST behave on the packaging the words: "Caution, risk of drug interactions. 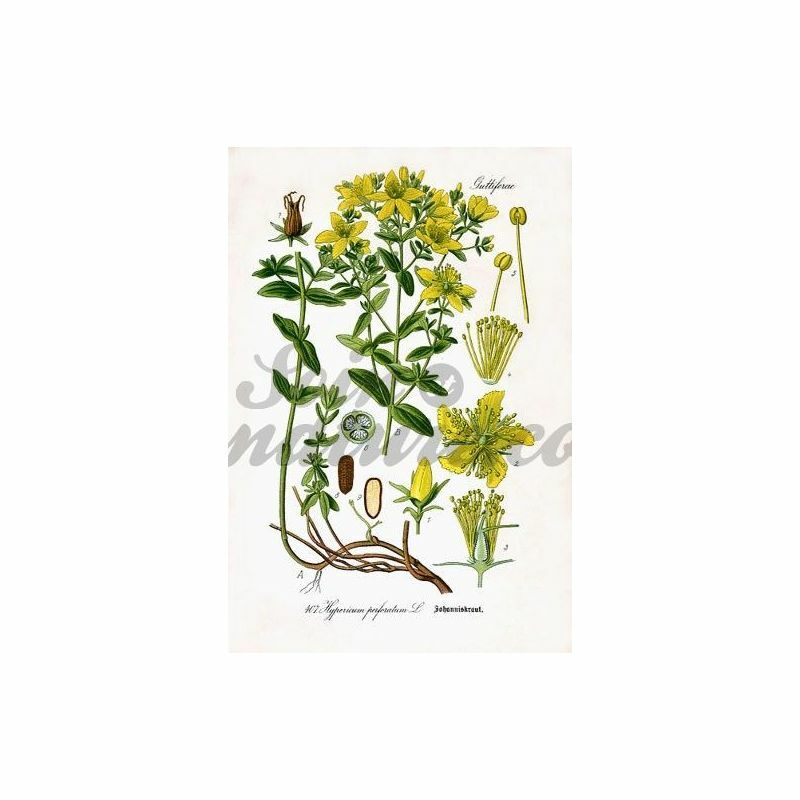 The combination of this preparation St. John's wort with other medications can cause a decrease in their effectiveness. Conversely, a sudden interruption of taking the wort intake can increase the toxicity of these drugs. Ask your doctor or pharmacist." - Antidepressant Action serotonin. privileged indication in seasonal depressions. Today No. 1 in pharmaceutical herbalism, the IPHYM PHARMA & PLANTES Group is a pharmaceutical establishment created in 1972, specialized in herbal medicine. The mission of the laboratory Iphym: the well-being of all by medicinal plants. An integrated Quality Assurance and Quality Control laboratory. Maximum safety: a responsible pharmacist ensures compliance with pharmaceutical regulations. Traceability: control bulletin available for all products. AFSSAPS certification: we are regularly controlled by the French Agency for Sanitary Safety of Health Products which validates our status as a pharmaceutical laboratory. GMP certification: all our production teams are trained in Good Manufacturing Practices. 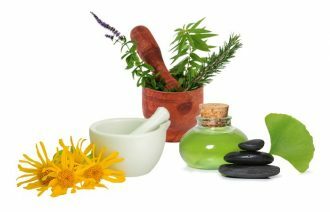 Specialists in herbal medicine, aromatherapy, and gemmotherapy for pharmacists and health professionals, IPHYM laboratories use their expertise and know-how to offer you a wide range of herbal products. Develop, select, control and distribute are areas of expertise of Iphym Laboratories. Iphym kits ready to use to help you start your herbalism business. A range of capsules of powders and dry extracts and soft capsules complete in 1000 and 5000 capsules. Products offered in small packaging ready for sale or in large packaging for the preparation. Our doctors in pharmacy, herbalist training, referenced plants from a rigorous selection, from around the world and produced according to precise specifications, to ensure optimal quality of active ingredients. Our medicinal plants are not treated and their quality is controlled at each stage of their production. Not coming from a mixture of different origins, each lot of medicinal plant is of homogeneous quality. The care taken in the drying and storage of medicinal plants, guarantees you an irreproachable quality. The constant renewal of our stock of medicinal plants guarantees maximum freshness at the best price.